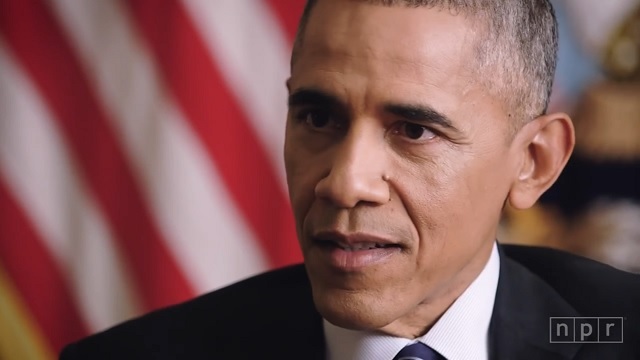 President Obama said "it's inevitable" that the US is going to be "browner" during an interview with NPR on Monday. 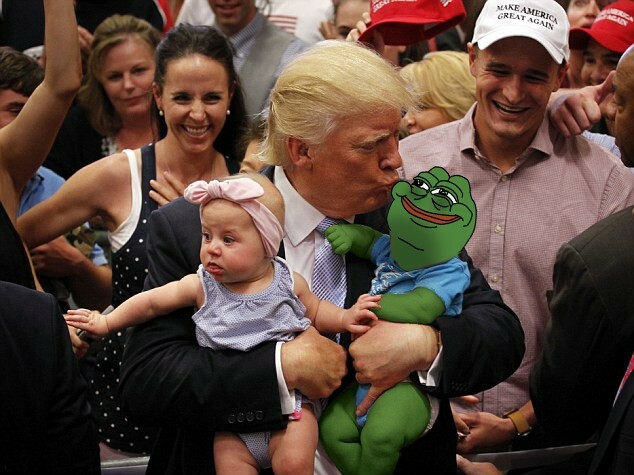 While the Democrats have been flooding the country with immigrants from Mexico and Central America, whites becoming a minority is not inevitable if there is a "Trump bump" where white people start having babies again. 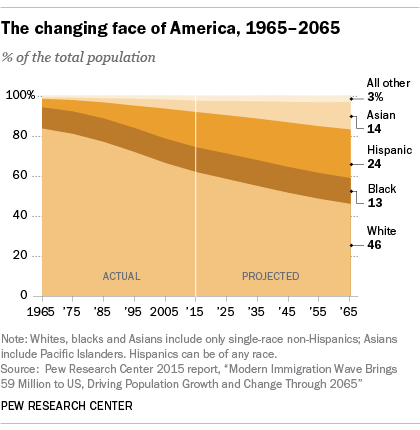 Currently, Pew Research reports just over 50.2% of births are to non-whites. If the election was held just a few years from now with just mildly changed demographics working against whites, Donald Trump would have lost and no Republican could have ever won again. While the left has been importing voters for the last 30 years to rig our elections, there's no reason the Republicans can't export potential voters to correct the situation.